Home Off Beat	Scary yet funny remote-controlled hand! 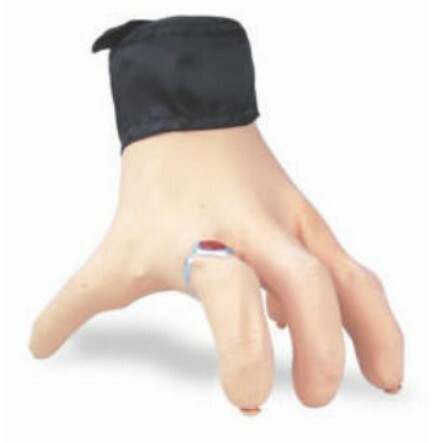 Scary yet funny remote-controlled hand! Remember the scene in Harry Potter and the Chamber of Secrets when Harry’s hand is caught for few seconds by a scary, devilish hand on a table when he had lost his way and landed himself in an unknown street? Didn’t chill run down your spine then? Well, here we have something similar– not working due to magics or spells but due to technology! This Remote Control Hand definately has ‘creep your lil sissy out!‘ look to it. This 23cm robotic hand is a simple on-off device. Covered with the supple rubber skin it awakes to real life as it moves forward. With this you can knock a door to make one who opens it scream like hell!